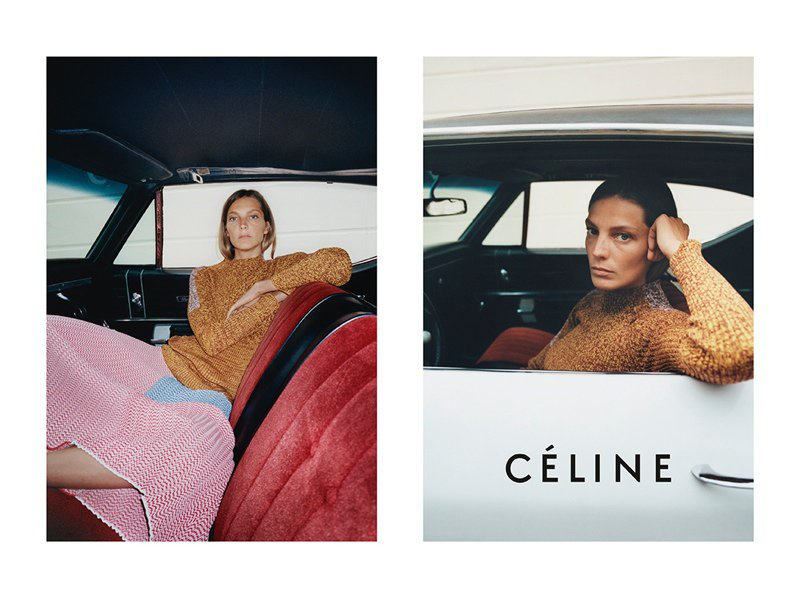 As usual, Daria + Céline = magic. 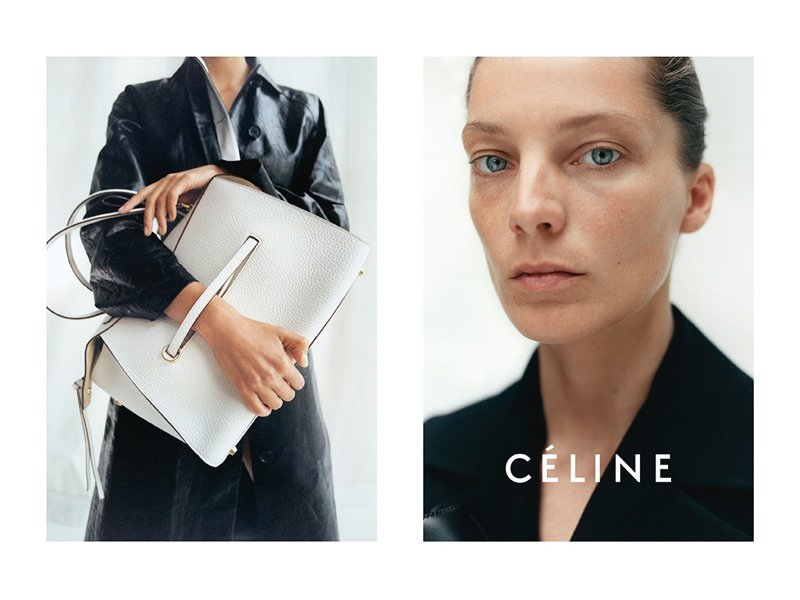 Love these stunning shots from Céline’s Resort 2015 campaign! This entry was posted in Fashion and tagged Celine, Daria Werbowy by Carolina Engman. Bookmark the permalink. Fabulous Celine purse and fantastic shots! Love the pure beauty in these photos! in love with these bags! and the photos too! Such a gorgeous collection! Love the bags! Love the androgynous vibe of this collection, really cool! Thanks for the post, like it!! I simply adore this campaign. It is impeccably done, looks like scene from the artistic movie..high level fashion. Gorgeous collection of bags! The pics look amazing! Daria is such a gorgeous woman! 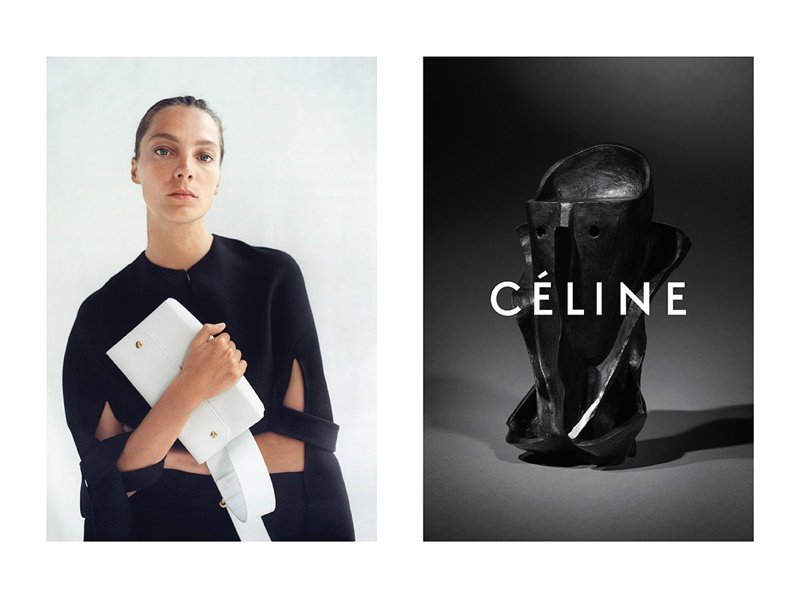 Aaaaw Daria and Céline… A match made in heaven ! Sleek updos like the model’s are the best. They always add chicness and are so effortless. My go to. Celine can do no wrong! The bags are always my favourite thing. This is elegance and perfection! Love it! Second pic little bit disappointed me because it is not so fashionable ,but black one is just wow..